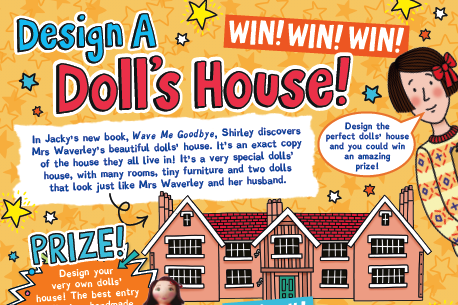 Thanks to each and every one of you who entered our exciting competition to design your very own dolls’ house! We received SO many fantastic design, from treehouse dolls’ houses to underwater lairs! 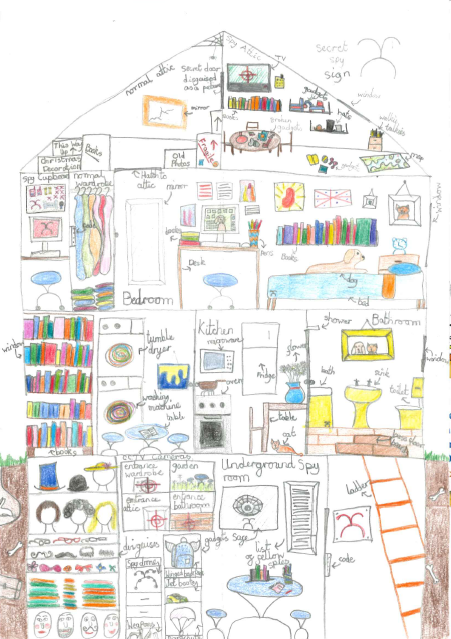 Our overall favourite was this amazingly detailed entry by Lula Thomas, age 11. It’s a Spy House! There’s so much to see in this drawing and we always seem to spot something new every time we look at it! Take a peek at all the hidden spy holes and hideaways… so cool! Well done, Lula! Spy house! By Lula Thomas. 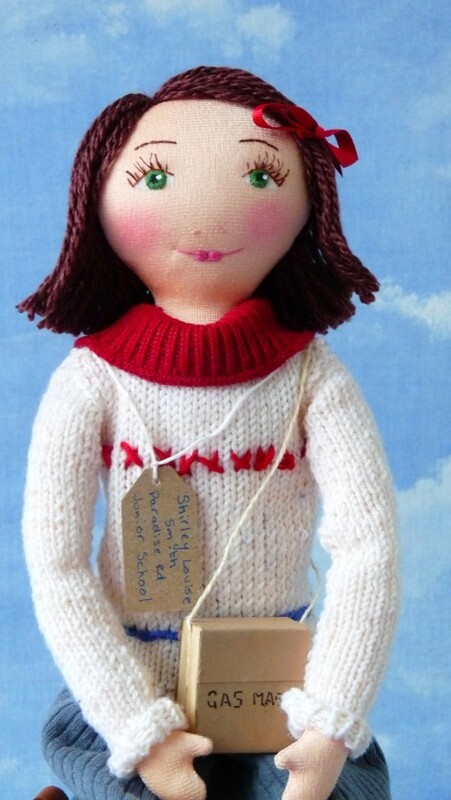 Lula has won a beautiful handmade Shirley doll! There are only two Shirley dolls in the whole world – and Jacky owns the other one! Enjoy your Shirley doll, Lula! Next story Rent a Bridesmaid Comp Winners! Previous story Giant JW Haul Winners Announced!